8% NET Rental Assurance. City Centre Location. University Just 6 Minutes Away. How much interest are you earning on savings held in your bank deposit account? Let me guess… 0.5% or 1% maybe? If you are one of the lucky souls, you may be earning 2% on your hard-earned savings. But what is the real issue with the above scenario? The cost of living is rising so quickly that your money is actually losing value in real terms rather than growing, which is what you want it to do. Why is this so, you may ask? Well, let’s have a look at how much your home insurance, electricity, water and internet bills have risen over the last year. Generally, these basic living expenses have increased by around 5% per year. Therefore, if you are earning 1% on your savings you are effectively losing 4% of value each year. This is what is called the inflation effect. How does losing money make you feel? So How Do You Put A Block On Savings Evaporating Away? The simplest way to grow your money is to invest in assets that consistently produce a return that is higher than the costs of living. Naturally, as a property company, we passionately believe that investing in real estate is the best way to go about achieving this goal. North Road East is a brand new, purpose-built development of 39 studio and 1-bed student apartments. 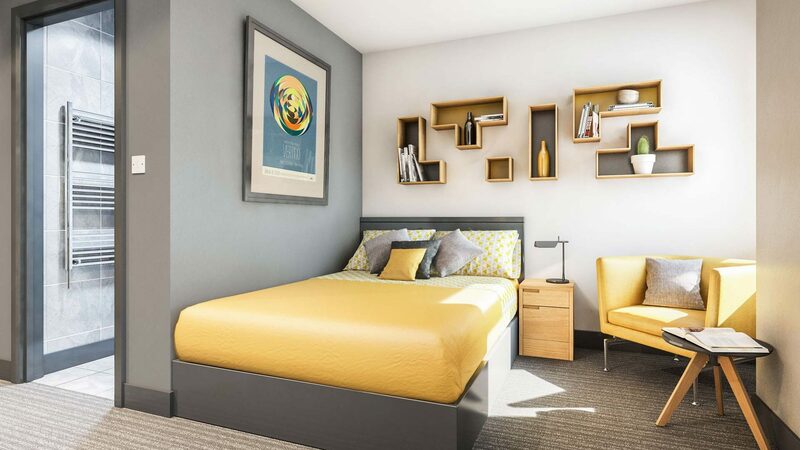 This fully managed student accommodation has a much sought-after central location in the beautiful city of Plymouth (just 6 minutes’ walk to the University of Plymouth). You are assured an inflation-busting 8% Net Rental Assurance for three years. For an investment from £74,950, investors will enjoy 8% NET yield – 3 years’ rental assurance. Limited – Just 39 Units Available. Be sure to be part of this movement and contact us today to discuss things, request a brochure or reserve your unit(s). This highly acclaimed university is just a short walk away, as is the Plymouth College of Art. 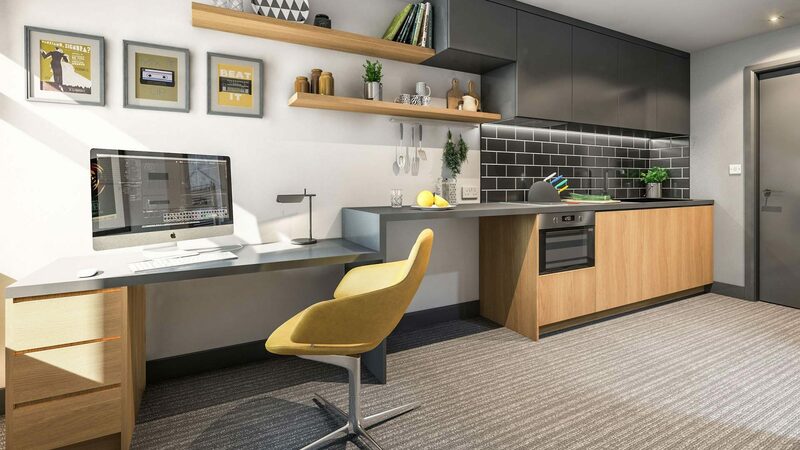 In a thriving student city, where there is a shortage of student properties, these apartments provide much-needed modern student accommodation, as well as a desirable investment opportunity. Originally founded in 1862 as a School of Navigation, the University of Plymouth has constantly built upon its deep roots. The university has excellent rankings on many diverse measures. We encourage investors to reserve their units quickly, as availability is extremely low – just 39 units available. Units are offered on a strict first-come basis, so make your move now and secure one of the best units available. Contact us today!